The popular Indian Idol reality show has completed the ninth season with a grand finale. LV Revanth is the title winner of Indian Idol 9. Indian Idol 9 2017 grand finale was aired on Sony entertainment television on Saturday (1st April) and Sunday (2nd April) at 8.00 PM. Comedian and actor Sunil Grover popularly known as Dr. Mashoot Gulati was one of the special performer of the show. Fourteen contestants were selected to the show after audition and among them top 5 have reached the grand finale as finalists. LV Revanth Kumar, PVNS Rohit and Khuda Baksh are the top 3 contestants of Indian Idol 9. The audience can vote for their favourite contestants by logging on to indianidol.sonylive.com or through sonyLIV app. The voting lines will be closed on 2nd April 2017 at 7.00 AM IST. Various new talented singers have risen to the Hindi musical industry because of this show. Sonu Nigam, Anu Malik & Farah Khan are the three judges of Indian Idol season 9 2017. 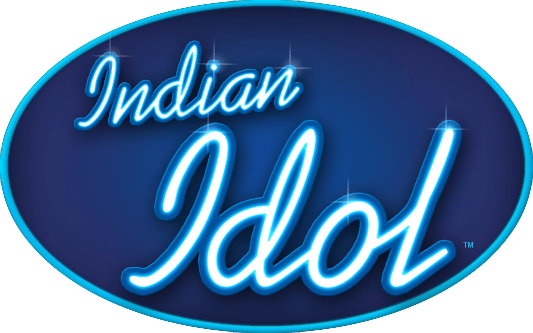 Indian Idol has complete 6 seasons and two kids’ version seasons. The 9th season of the show started from 24th December 2017. The episodes of the show were aired on Saturday and Sunday at 8.00 PM. Check out the complete winners and more information of the Indian Idol Grand finale below. Note: Voting will be closed at 7.00 AM on April 2 2017. The grand finale episodes will be aired as two separate parts on Saturday (1st April) and Sunday (2nd April).